Back when John Robert “Bob” Wachtel attended, Shreve High didn’t have a track and it didn’t have a football team, but that didn’t stop him from excelling in both throughout the 1950s. Wachtel’s high school track career saw him set County records in the 100, 220, and broad jump, qualifying for State as a junior and senior and culminating with third-place (220) and fourth-place (BJ) finishes at the 1954 State meet. Wachtel also lettered three times in both basketball and baseball at Shreve, earning team MVP honors on the ’54 cage squad that was a District qualifier, and batting better than .450 in both his junior and senior seasons as a centerfielder. After a stint in the Marine Corps, Wachtel enrolled in The College of Wooster, where he lettered twice in track. In 1957, he ran a leg on the 880 relay team that set an Ohio Conference record. He also lettered in baseball, starting in center for the Scots. Making up for lost time in football, Wachtel earned four letters on the gridiron. As a senior, he was a starting inside linebacker on the 1959 OC co-champion, then embarked on a high school coaching career that took him to Springfield Twp. 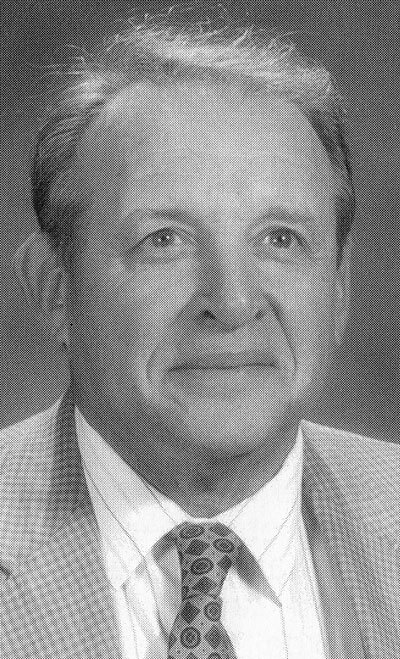 High (1960-65, football, basketball, track, Warren Harding (1965-68, assistant football, head baseball coach) and back to Wayne County at Rittman, where he was head football and golf coach from 1968-72. Tonight, Wachtel will be presented for induction into the WCSHOF by his brother, Barney, a member of the WCSHOF Class of 1990.